Marakez, a subsidiary of Saudi Fawaz Alhokair Group, is in talks with seven banks on paying off around 1.6 billion Egyptian pound ($89.4 million) syndicated loan early. 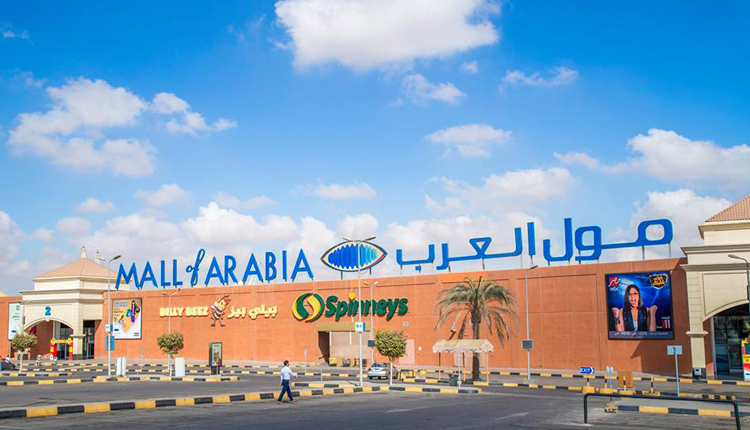 The company borrowed 1.6 billion pounds in 2009 in a syndicated loan to construct Alhokair’s Mall of Arabia, one of the largest in Africa.The loan was later restructured and raised in value. The loan was raised by seven Egyptian banks, including the lead arranger and manager, Commercial International Bank along with Banque du Caire, Suez Canal Bank, Egyptian Arab Land Bank, Housing and Development Bank, AlexBank, and Arab Investment Bank. Marakez is in “advanced stages” of repayment talks with the seven banks, sources near from the talks told Amwal Al Ghad, expecting the company is likely to pay off the loan within next month. The Mall of Arabia lies on 441,000 square metres in Sixth of October city 20 kilometres west of Cairo and cost a total 2.92 billion pounds.